"Shirley Bassey is in London recording the song we've written for her right now". 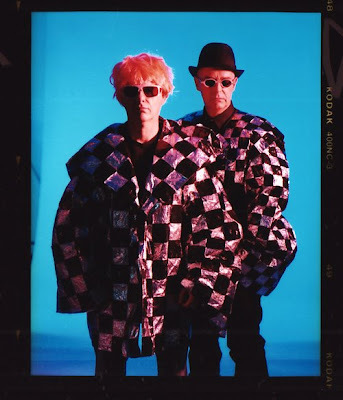 Direct from Pet Shop Boys on Twitter. And the producer is David Arnold (skip to the news section). How deluxe!